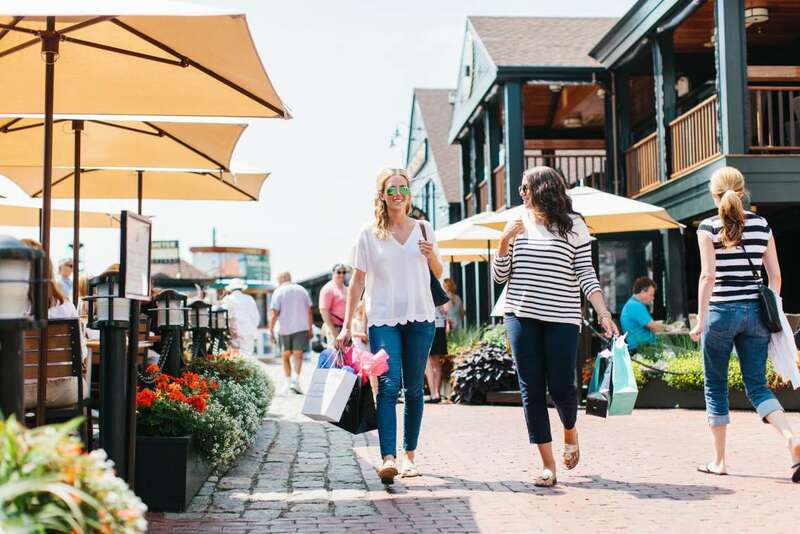 Did you know Newport was named the best walking city in the US by Conde Nast Traveler? From historic sites to panoramic ocean views and architecture that will absolutely take your breath away, you&apos;re going to want to get up close and personal with our City by the Sea. Feel free to park your ride in these lots, streets and secret spots, get out and enjoy the view. Here&apos;s everything you need to know. The Gateway Center serves as Newport&apos;s main transportation hub, with buses and trolleys departing regularly. Park your car and get on a trolley to travel throughout town worry-free. Added bonus: The Newport Visitor Center is located just inside with experts waiting to answer your questions on everything Newport County -- where to eat and stay, what tours to take, which events to attend and more. May 1 - October 31: $2 for the first half hour; $1.50 for each additional half hour. Pro Tip: Receive the first half-hour free with validation from the Newport Visitor Center. The Mary Street lot offers more than 100 parking spaces, plus a public restroom open daily in season and operates on a Pay & Display system; pay at the display stations and place your receipt on the dashboard in your car. The Easton&apos;s Beach lot is accessible from Memorial Boulevard. Seasonal parking passes are available to both Newport residents and non-residents for a fee at City Hall. The Touro Street parking lot is accessible from Clarke Street and offers 30 available spaces. Parking is limited to three hours. The lot runs on a Pay & Display parking meter which accepts coins, bills and credit cards. Simply select the number of hours you will be parked, make your payment and then place the receipt on your dashboard. The Long Wharf parking lot is accessible from America&apos;s Cup Avenue, and, like Touro, is a small lot of approximately thirty spaces. Parking is available for a maximum of nine hours per day. Payment is operated by a Pay & Display machine, which accepts coins, bills and credit cards. Simply select the number of hours you will be parked, make your payment and then place the receipt on your dashboard. November 1 - April 30: No fee for parking at meters, but a 3 hour limit is in effect until 6:00 PM daily. May 1 - October 31: Metered parking is in effect 9:00 AM - 9:00 PM daily. Various locations throughout town exist without meter parking, including Spring Street, one block up from Thames Street, Broadway and Wellington Avenue, located on lower Thames. The Residential Sticker Parking Program, in effect from May 1 - October 1, designates specific streets as Residential Sticker Parking streets which means that parking is restricted only to vehicles displaying a residential parking permit. Keep an eye out for signs on the streets where these restrictions are enforced as the rules vary from street to street.